FOR the third consecutive year, the rainbow lorikeet has claimed the top spot in the Aussie Backyard Bird Count with 6154 West Australians recently helping count more than 1.4 million birds from 583 species. 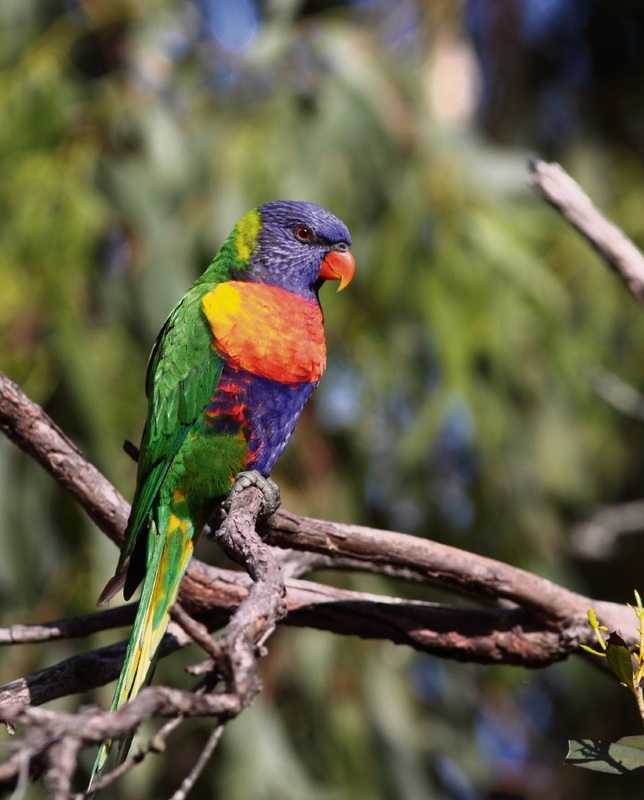 The rainbow lorikeet was also the most counted bird in WA, where birdwatchers submitted more than 4708 checklists during the week-long National Bird Week count. BirdLife Australia’s Sean Dooley said that the extra 400,000 birds counted this year would give the national organisation a much stronger sense of what was occurring to Australian birds around the country. The 2017 count will be from October 23 to 29.